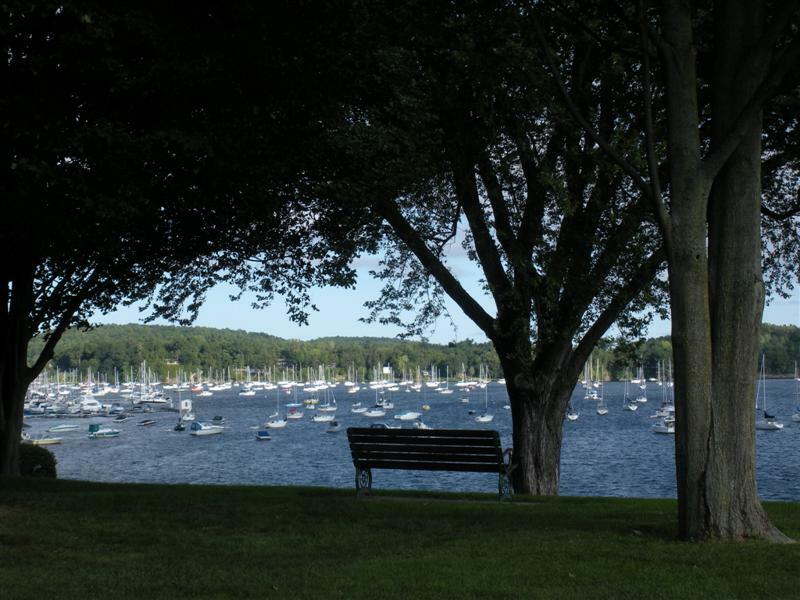 See what it's like to live on the shores of Lake Champlain in Colchester Vermont. Please send me more information about Colchester. Vergennes. A little city with a big heart. living in franklin county, vermont franklin|bakersfield|berkshire|enosburg|fairfax|fletcher|franklin|georgia|highgate|montgomery|richford|sheldon|st albans|st albans town|swantonfranklin county is vermont's northern treasure. comprised of 15 cities and towns including st. albans, swanton, fairfax, georgia and highgate. with its close proximity to interstate 89, franklin county is a quick drive to the greater burlington area and even montreal, making it a desirable location for manufacturing businesses and retail sector. with a lower median home price than property in chittenden county - franklin county is a great option for those looking for an affordable property. living in williston, vermont willistonexplore williston, vermont. williston is well known for its retail center, historic village, recreational opportunities, and beautiful mountain vistas. 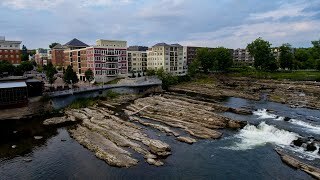 this video is provided as a courtesy by coldwell banker hickok & boardman realty, to celebrate what it's like to live, work, learn, and play in williston, vermont. 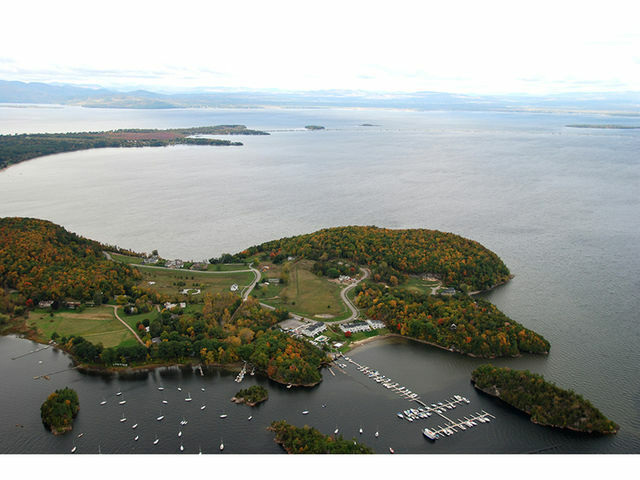 living in shelburne vermont shelburne bay|shelburnelocated south of burlington, is a town called shelburne. some of the state's most popular attractions are located in shelburne such as vermont teddy bear, shelburne museum, and shelburne farms. you'll feel the spirit of this community as you stroll around the village and enjoy visiting the locally owned shops and restaurants. shelburne is a great place to live and raise a family. 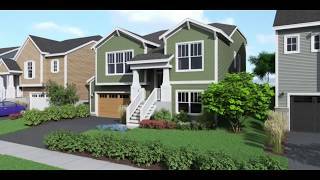 about south burlington vermont south burlingtoncoldwell banker hickok & boardman realty presents living, working, playing, and learning in a community like south burlington vermont.